After ending a lengthy legal battle with Ripple, the blockchain software company R3 says it’s launching a new app that uses XRP to power global payments for traditional and blockchain-based enterprises. R3 CTO Richard Gendal Brown says the app, called Corda Settler, is designed to merge a wide variety of crypto and traditional assets in the long run. The blockchain-based app uses the Corda network to settle transactions between various assets on a distributed ledger, and is designed to offer instant settlements that can be verified in real-time. “When a payment obligation arises on Corda during the course of business, one party now has the option to request settlement using XRP. The other party can be notified that settlement in XRP has been requested and that they must instruct a payment to the required address before the specified deadline. 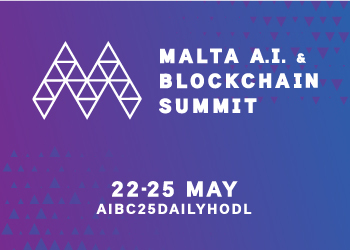 R3 is working with more than 200 companies to develop its open-source blockchain platform, which is designed to execute financial agreements on a global scale. Ripple and R3 Consortium settled their longstanding legal dispute in September of this year. R3 sued Ripple Labs in late 2017, accusing Ripple of violating a purchase agreement. 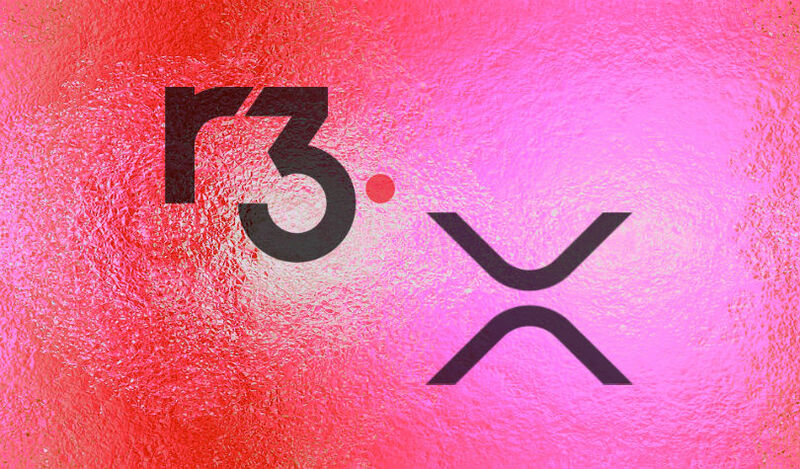 The agreement allegedly allowed R3 to buy 5 billion XRP from Ripple at a cost of $0.0085 per token before the end of 2019. The disputed amount has skyrocketed since then, with XRP trading around $0.34, at time of writing. The exact terms of the settlement are confidential.